Part of the frustration with traditional arthritis treatments is that they can’t stop the progress of the disease nor can they restore healthy tissue that already has been damaged or lost. That’s where regenerative medicine offers hope to the nearly one in four Americans who have arthritis. Two very popular and highly successful forms of regenerative medicine are stem cell therapy and platelet rich plasma therapy. If you haven’t considered regenerative medicine to help treat your arthritis, here is some information you may find interesting and encouraging. Stem cell therapy has emerged as the next generation of treatment for joint damage. Scientists hope to harness the immune regulatory abilities of stem cells to tame inflammation. They also look to stem cells’ ability to grow into different types of tissues, thereby restoring healthy ligaments, tendons, and cartilage. While stem cell therapy is a relatively new field, it is quickly becoming the treatment of choice for those with rheumatoid arthritis (RA) and osteoarthritis (OA). At STAR Spine & Sport, we use stem cells harvested from the marrow of the hip bone, which is processed and then reinjected into the site of the injury. 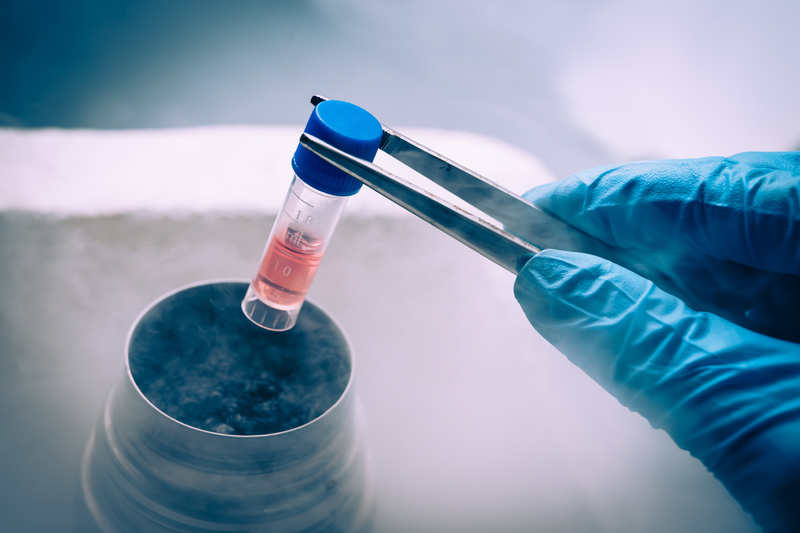 The science behind stem cell therapy is that these cells can be extracted from a patient, then concentrated into a super potent solution and then injected into the specific area that requires repair and restoration. These stem cells signal other “native” cells to grow and reproduce, in addition to their ability to “tame” inflammation caused by the immune response to damage done by arthritis. Platelet rich plasma (PRP) therapy is used to heal injured tissues and relieve chronic pain by using the body’s own natural healing mechanisms to repair damaged tissue and regenerate new healthy tissue. To conduct PRP therapy, a doctor extracts a small amount of blood from the patient and places it in a centrifuge to isolate the platelet-rich plasma from the rest of the blood. The concentrated plasma is then inserted into the patient’s desired area through an injection. The plasma then signals the body’s healing system to heal the affected area, as well as generate healthy tissue and reduce inflammation. Platelet-rich plasma therapy and stem cell therapy help regenerate damaged tissue within your own body to treat many chronic pain conditions, including arthritis. STAR Spine & Sport specializes in a variety of non-invasive treatments for both chronic and acute back and sciatic nerve pain and can help you toward becoming pain-free. From back braces and medication to massage and physical therapy, there is a treatment that can work for you. For more information, and to schedule a consultation, call 303-238-4277.